1946 - One diesel engine. 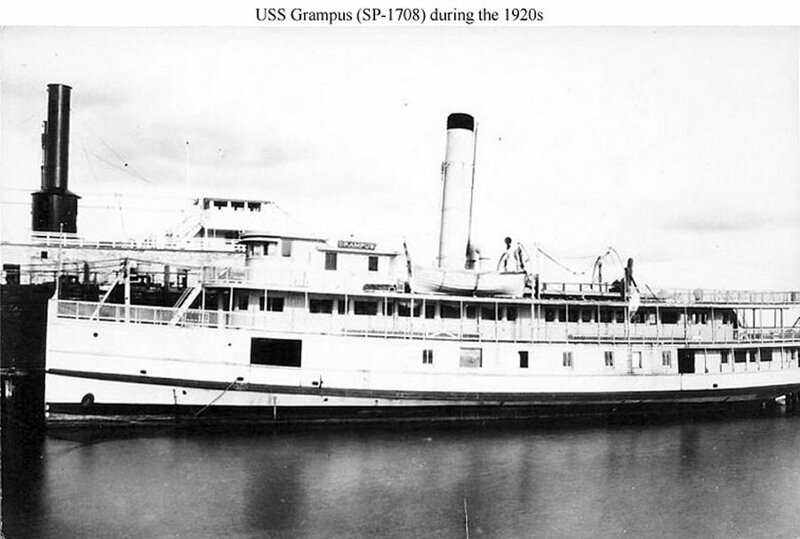 88k Photographed prior to her Navy service. 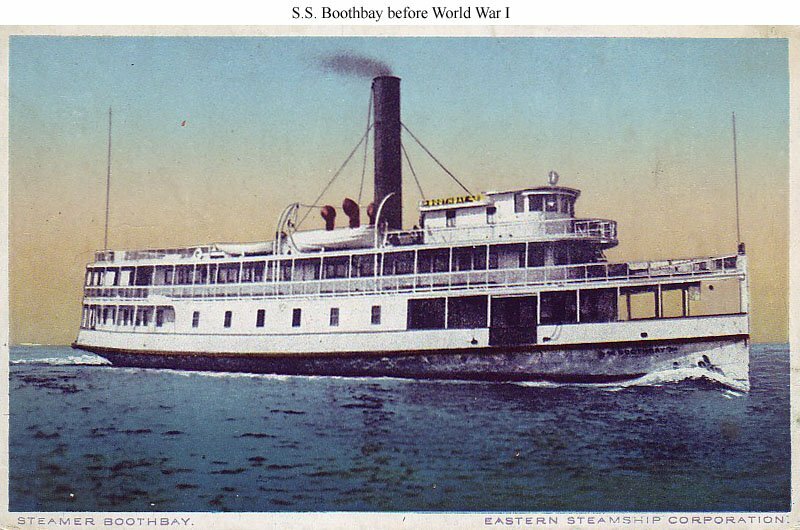 159k Washington Navy Yard, District of Columbia. 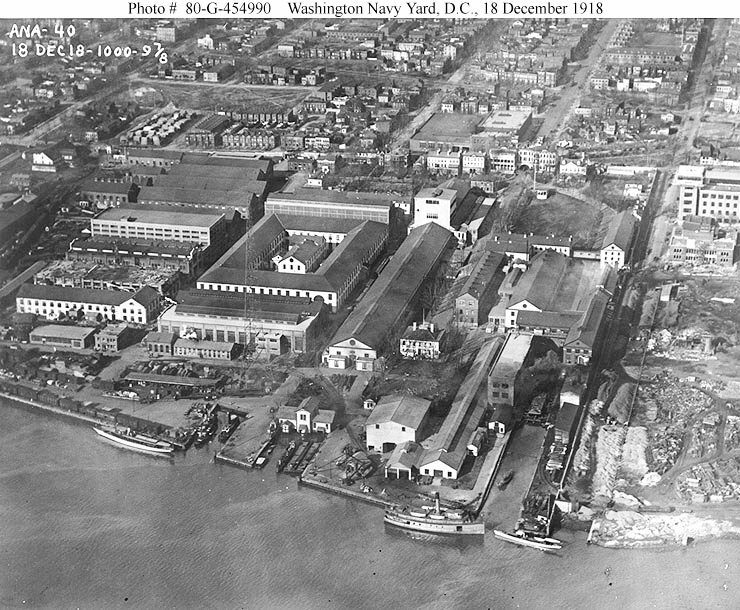 Aerial view of the main part of the Navy Yard, looking north (and a little west) from over the Anacostia River, 18 December 1918. Photographed from a Naval Air Station Anacostia airplane. Note construction work in the Yard's eastern extension, to the right. 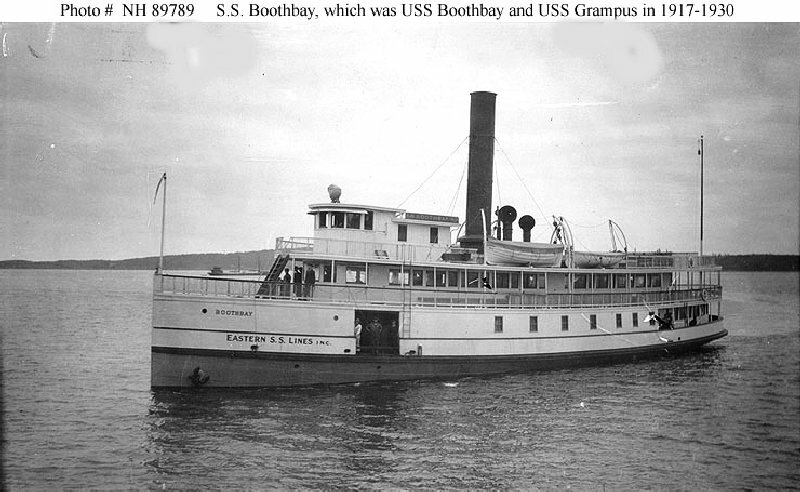 Ferry steamer Boothbay, which was later renamed Grampus, is in the lower right center.